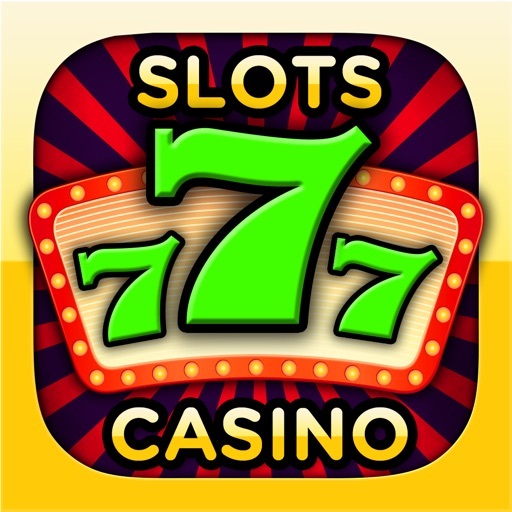 Ace Slots Casino by Tiny Mobile Inc.
An entire Slot Casino right in the palm of your hand! 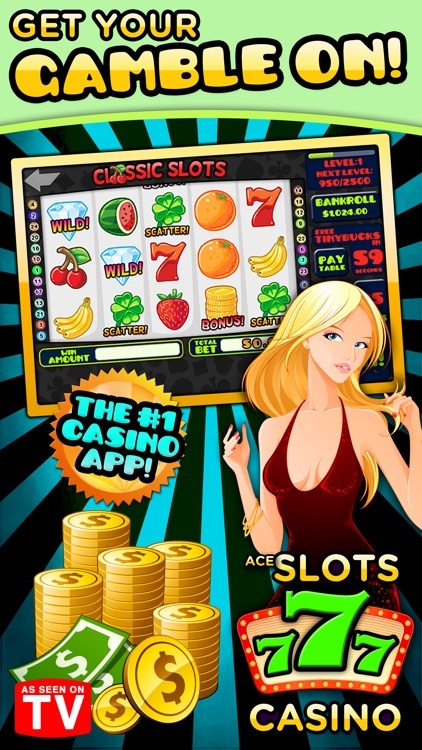 Why travel to casinos when Ace Slots Casino gives you all the excitement and thrill you would expect from Las Vegas, wherever you happen to be! 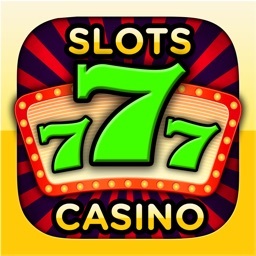 The best part is Ace Slots Casino is 100% FREE! 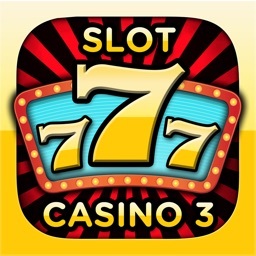 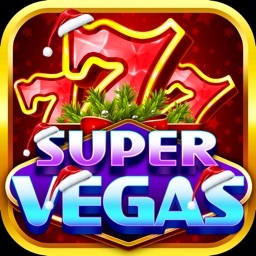 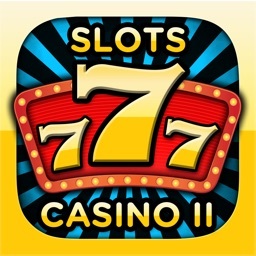 We’ve delivered the most authentic casino experience available on the App Store! 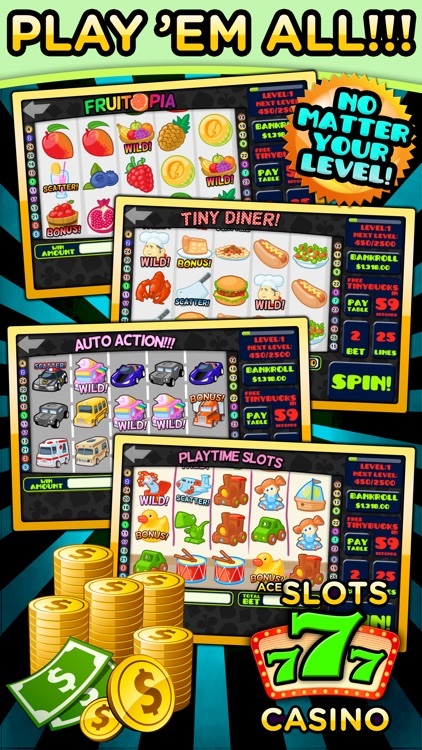 From the magical sound of coins dropping into the prize tray to the bonus mini games that add so much excitement and fun. 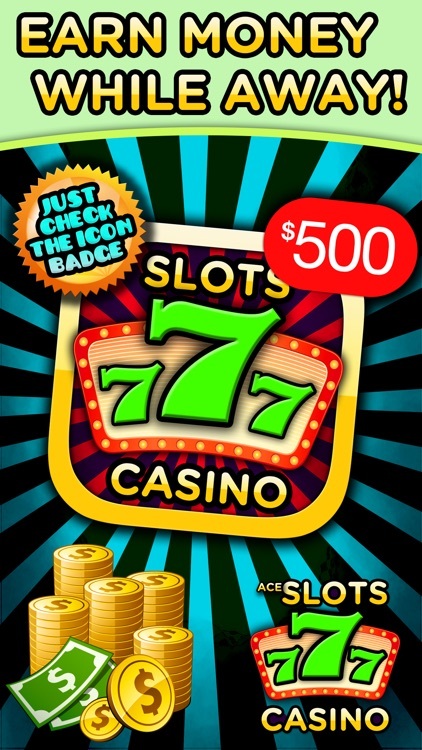 We’ve got it all in Ace Slots Casino! 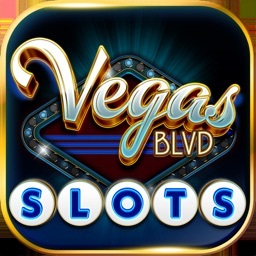 One feature that you’ll never find in Vegas: Players get FREE money both while you play the game *AND* while you’re outside of the game. 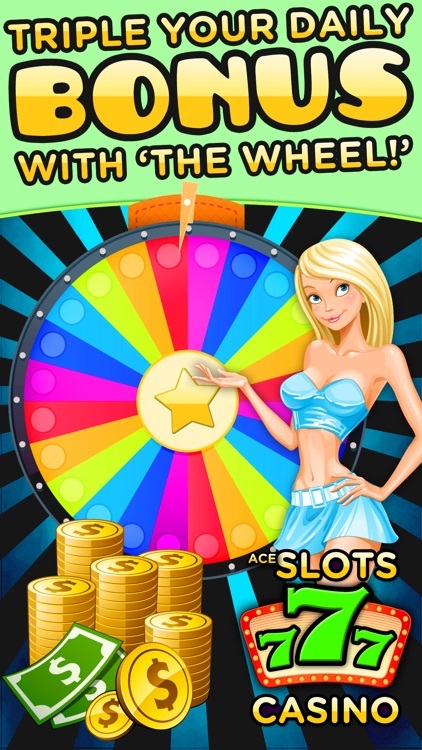 No matter what you’re doing you’re earning FREE money to play more Ace Slots Casino! 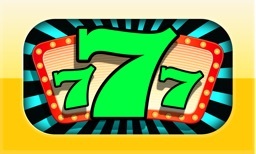 Now *that* is really cool! 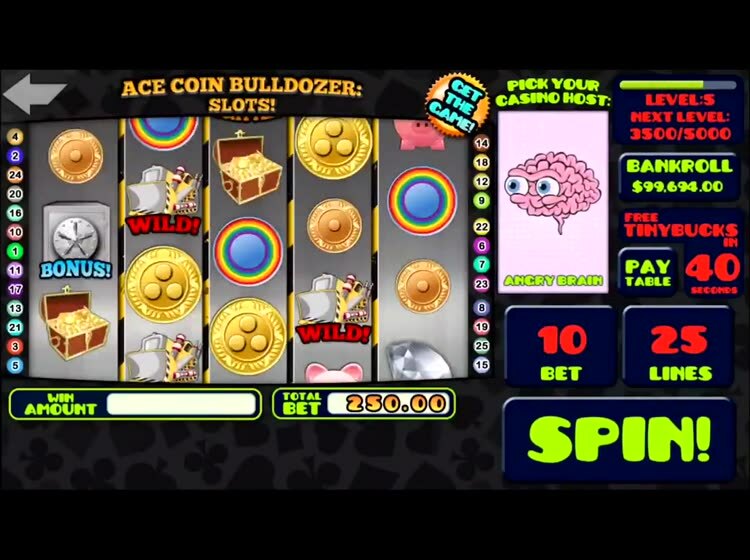 Ace Slots Casino comes with 23 different slot machines! 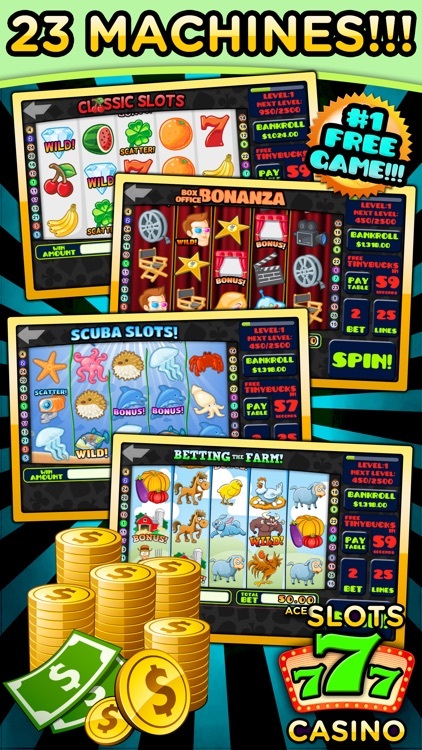 •Gambler style gameplay: Every machine unlocked right from the start, no need to waste time or money unlocking the "good" machines!